Today is a personal friend of mine and another Canadian! 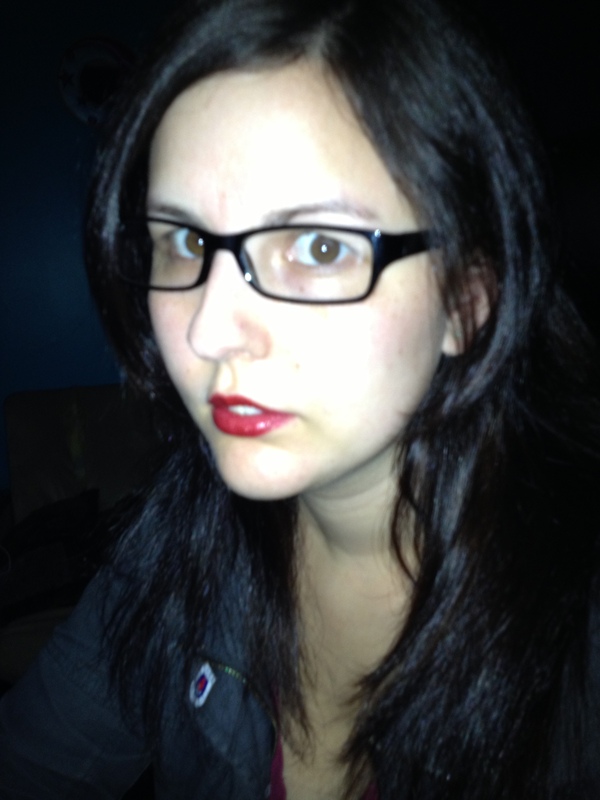 Please give a warm welcome to Rhiannon Paille! My bio says: Rhiannon writes about things that were lost and while most of her books are fictional you can be sure that her characters are not—fictional that is. She has a PhD in Metaphysical Science and is a world renowned Metaphysical Therapist. When she’s not writing books she’s reading minds, singing karaoke, burning dinner and sipping iced cappuccino despite her allergy to coffee. Some day she’d like to own a unicorn—as long as it doesn’t eat her. I began writing when I was eleven, on the day I got kicked out of English class because they couldn’t teach me anything I didn’t know. I had to go to library with three other class mates to do “creative writing” I wrote a few short stories, stopped when I hit ninth grade and life got really weird. I picked it back up around twenty when I had a story to tell. Being a parent is great. My kids want to read my books but they’re too young for them. It’s a juggling act, but my kids have learned to be pretty independent. It’s hard to name just one, and nope my mind is blank I can’t name just one. Erin Morgenstern, Cassandra Clare, Julie Kagawa, Maggie Stiefvater, Kelley Armstrong. Self publishing because nobody in traditional publishing wants to work with me right now. It reminds me of baseball, I was that girl that was always picked last for teams because I couldn’t hit a ball to save my life. So I mean you’d keep pitching them at me, and half the time I’d duck out of the way, or swing and miss. Of course though like every underdog there was that one time I DID hit the ball, while few and far between it was a home run. Integrated Intuition is a psychic development book that I wrote by accident because I got sick of repeating myself. It’s non-fiction. 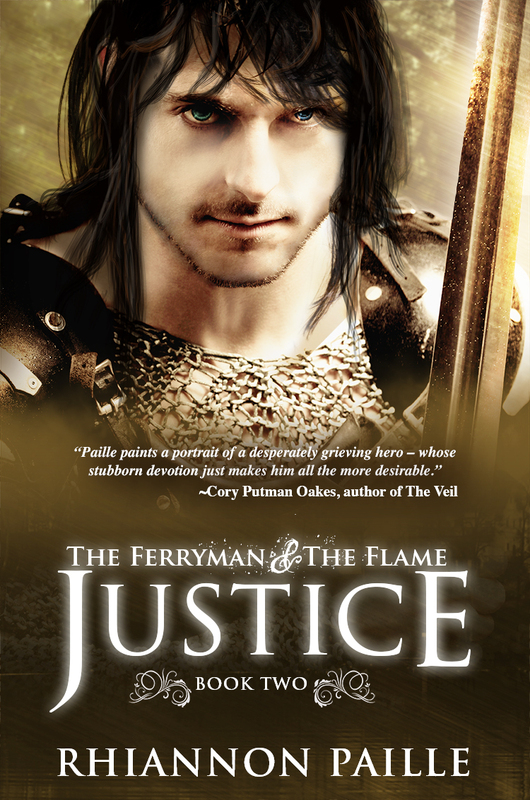 The Ferryman + The Flame is a tragic love story centered around characters that are their own worst enemies. Kaliel was warned about her love for Krishani, the Ferryman. One day he will marry the land and leave Avristar forever. Kaliel doesn’t listen and because she’s a Flame, one of nine apocalyptic weapons, she sparks a war. 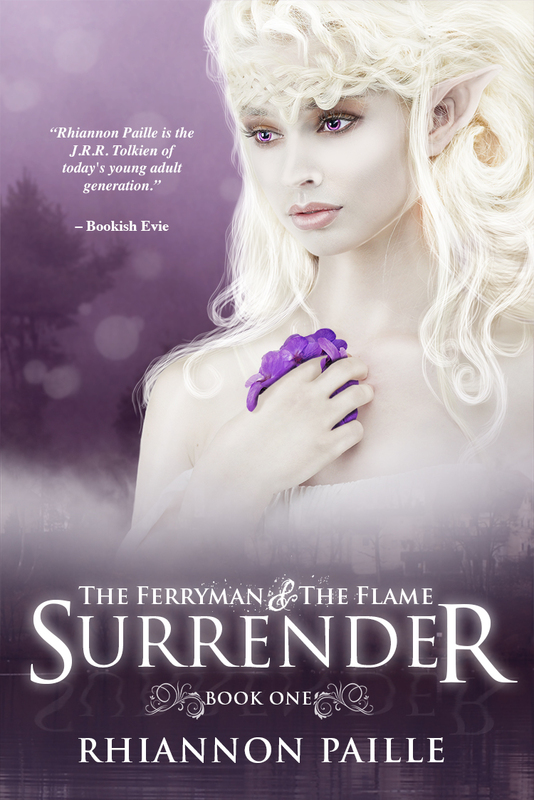 Desperate to save her home and her love, she attempts to awaken Avred, the male spirit of the land, not knowing to do so may cost her the ultimate sacrifice. I didn’t have a choice in writing The Ferryman + The Flame series. I was either going to write it or go insane from the characters attacking me. They were very persuasive. I have two main characters, and I love them both. Kaliel I love because of her bravery and the wonder about her. Krishani I love because of his stoic nature and his sexiness. I hate them both for what they put me through in writing their story, but then, I’m almost certain they hate themselves for some parts of that story, wow. Definitely not your everyday storyline.